A feeling you have never known before is making its presence felt. Your life will never be the same again. 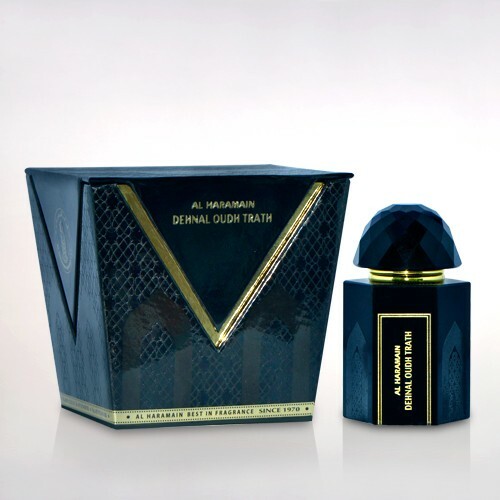 Once you lay your hands on Al Haramain’s ‘Dehnal Oudh Seufi’ you will feel what worldly emotions can never let you experience. You will realize how close you can get to your soul! 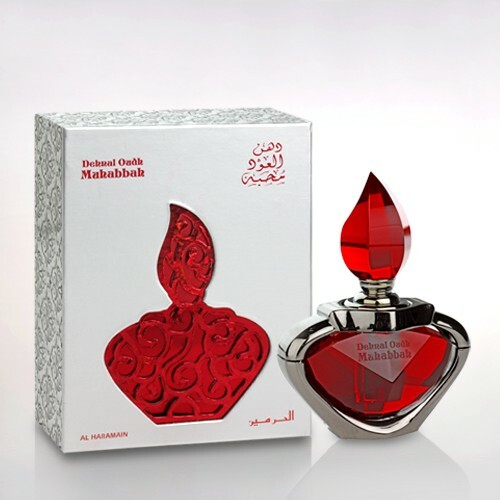 Walk on the fragrant path of righteousness. Follow the path that takes you close to your beloved Almighty. 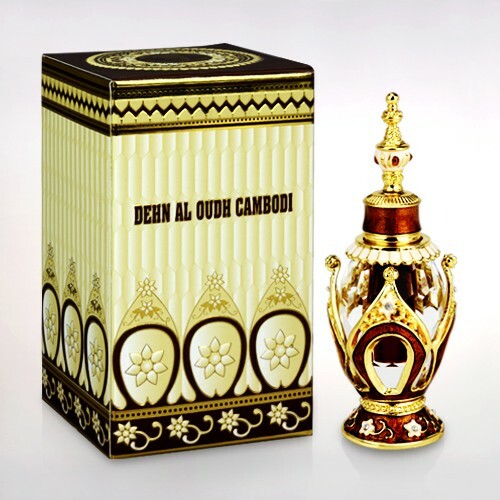 Dab on a little ‘Dehnal Oudh Seufi’ and experience paradise…..right from Fajr to Isha’a!